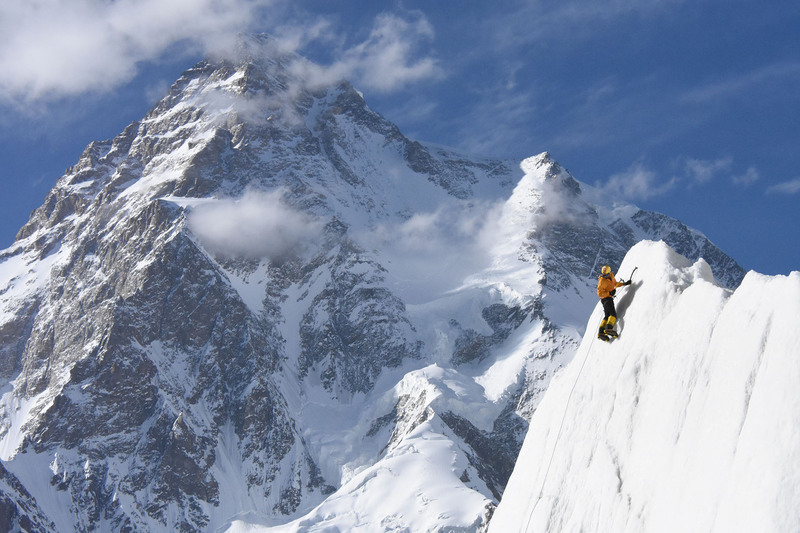 The United Nations General Assembly designated 11 December“International Mountain Day”. As of 2003, it has been observed every year to create awareness about the importance of mountains to life, to highlight the opportunities and constraints in mountain development and to build alliances that will bring positive change to mountain peoples and environments around the world. This year’s theme is Mountain Cultures: Celebrating Diversity and Strengthening Identity. 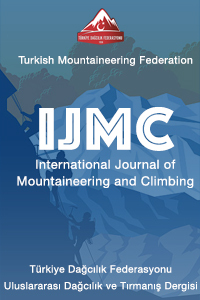 Turkish Mountaineering Clubs, which will organize events until the 11th of December for World Mountain Day, will clean up the environment and provide support for the protection of the mountains and the sustainable mountain climbing. For more information, click here for FAO’s web page.